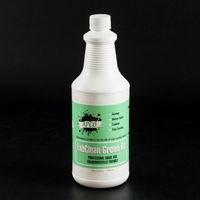 Ward off harmful bacteria and remove unsightly stains with the proper cleaners. 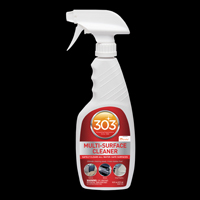 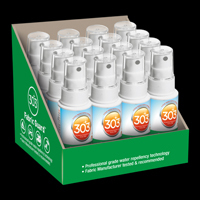 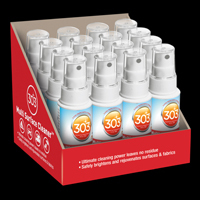 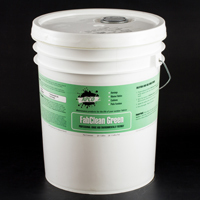 These multi-surface cleaners sterilize and protect, even in the roughest environments. 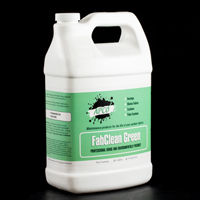 With fabric lifespan in mind, these cleaning products will disinfect without changing the color or feel of the fabric. 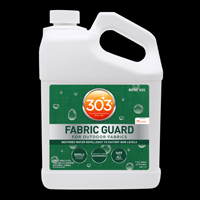 Use the products below for use on awnings, tents, patio furniture cushions, umbrellas, tarps, boat covers, camping gear, synthetics, upholstery, vinyl, stainless steel, and more. 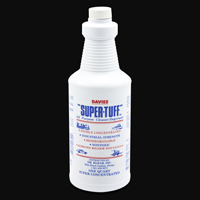 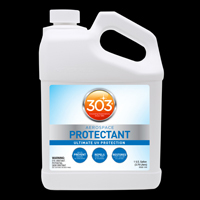 Browse water-resistant and mildew-repellent marine cleaners to prolong all boat surfaces. 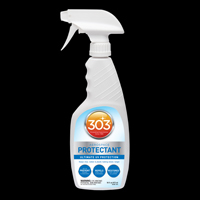 Shop products that are proactive, concentrated, and easy to use, like IOSSO® water repellent spray or Strataglass™ protective polish. 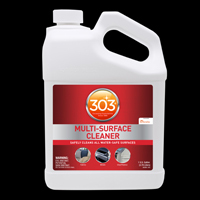 Help guard indoor and outdoor surfaces with quality, cost-effective solutions.